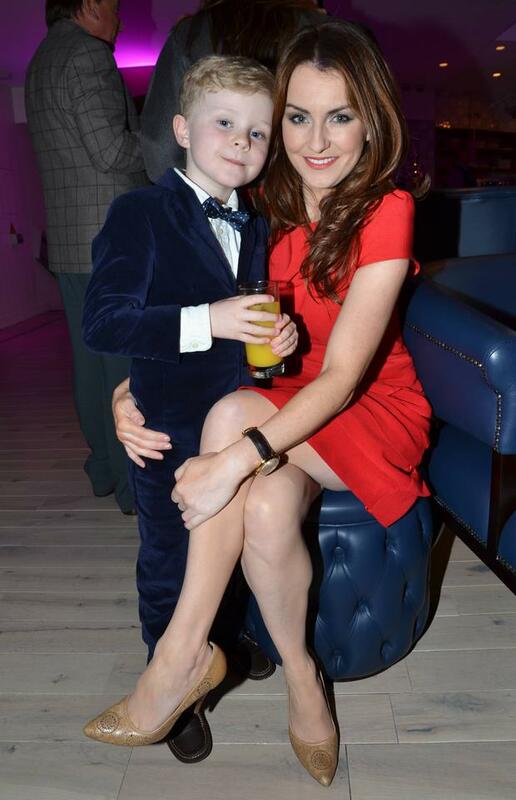 Broadcaster Mairead Farrell has finally opened up about her upcoming wedding - two weeks before the big day. The Today FM star will wed long-term partner Louis Ronan next month in Tipperary, she revealed on The Ian Dempsey Show this morning. The couple are notoriously private about their relationship, but Farrell uncharacteristically divulged details about her upcoming nuptials, which will take place on June 5. "We’re getting married in Tipperary, in a little place where about five people live in," she told the show this morning. "It’ll be overtaken by plenty of Dubs on the day. "I have most of my stuff bought, but I have to break in my shoes around the house. Louis has been breaking his in, he had a tracksuit on with his wedding shoes the other night." She'll have one very important person by her side on the day - her son Dara (eight), who is best man and organised the most adorable stag party for his soon-to-be stepfather and some friends. 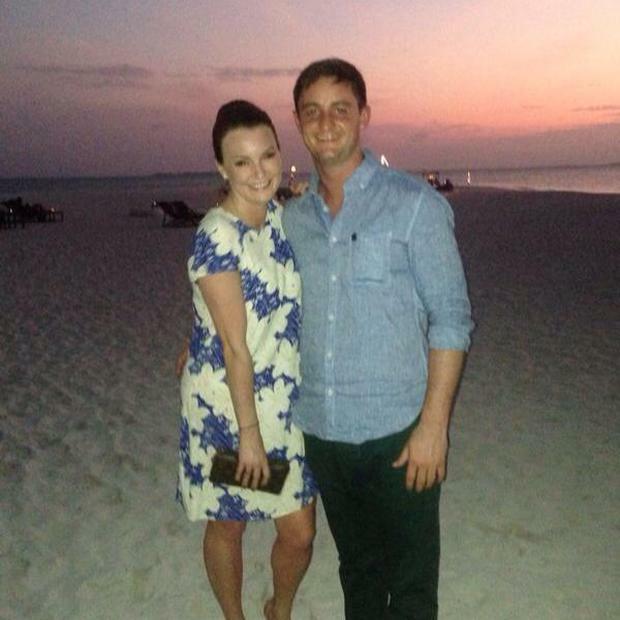 "Little Dara is best man," Mairead added. "He’s been practising his speech at home, I’m the only one who’s heard it…he wrote it himself. "They had a stag party here in Dublin. Dara organised it – they went to the secret cinema across the road from Brooks Hotel to see Teenage Mutant Ninja Turtles, there was about 12 of them on it." 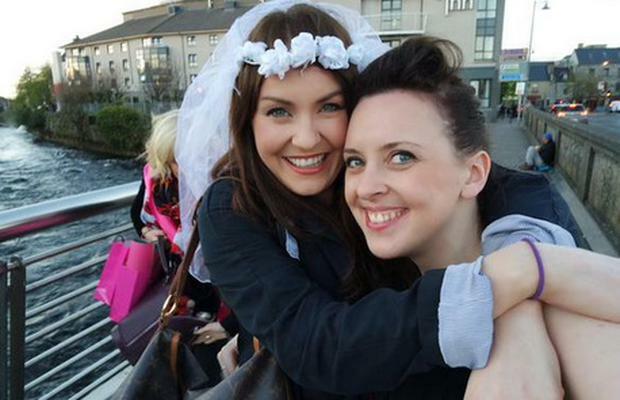 Mairead marked her hen party last month in Galway with close friends and family.